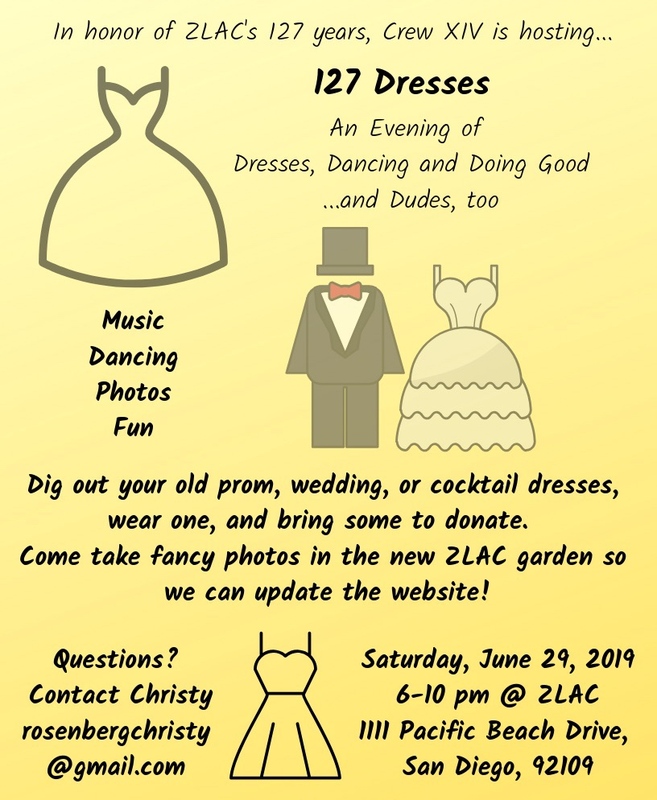 Please contact info@zlac.org with any questions! An introduction to the fundamentals of sculling and safe boat handling for adult women. 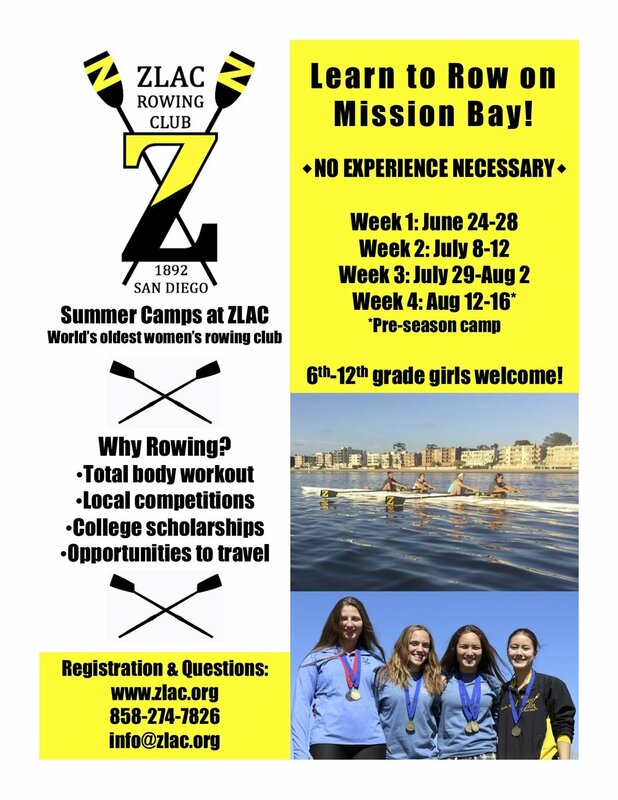 Please check out our main Juniors’ Learn to Row page or contact info@zlac.org with any questions! 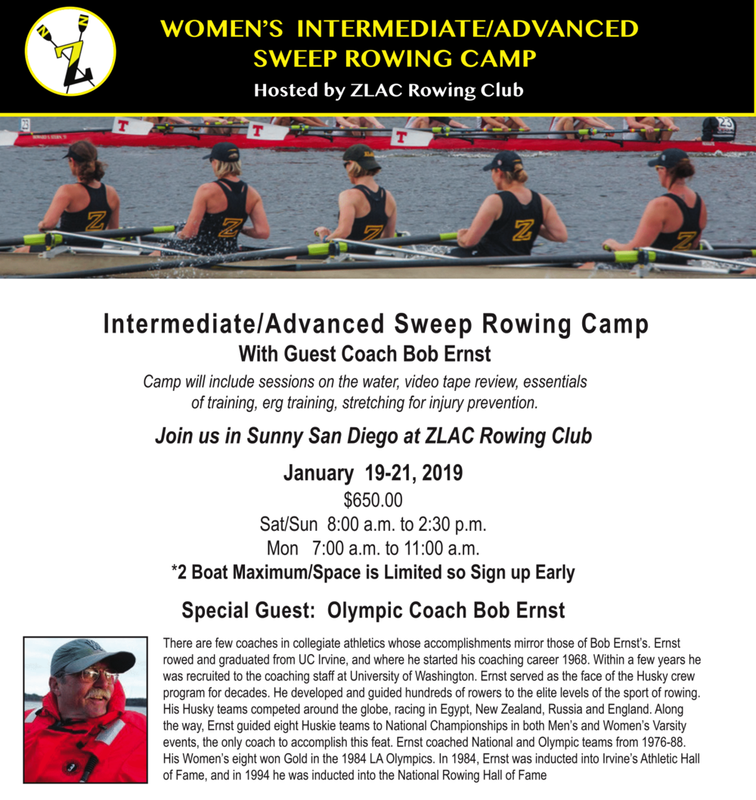 Participants must have Intermediate/Advanced rowing experience. Able to ride a bike, but find cycling on the road more scary than fun? Hoping to gain knowledge and confidence on the bike? Wanting to crosstrain by cycling outdoors, instead of indoors? Hoping to begin biking to work, school, appointments, ZLAC, etc.? An experienced cyclist, but no one ever taught you the laws? Just guessing at the rules of the road? Bring an appropriate bicycle in sound, working condition, ready to be ridden, air in the tires. Be able to ride said bicycle reasonably well, i.e. being able to start, stop, turn, ride in a straight line, and look over your shoulder. Minimum age 13. All must sign waiver, or if aged 13-17 have it signed by parent/guardian. In case of inclement weather, we will reschedule. 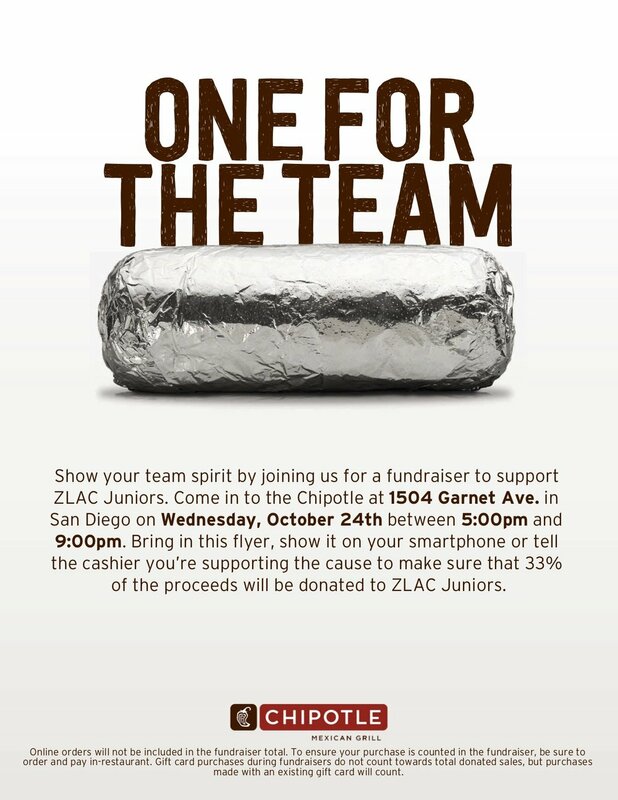 Bring water, a snack if needed, and appropriate outdoor clothes, preferably in bright colors. Wear pants or tights that are skinny at the ankle, or you can bring a clip, velcro strip, or long socks to secure loose pants. 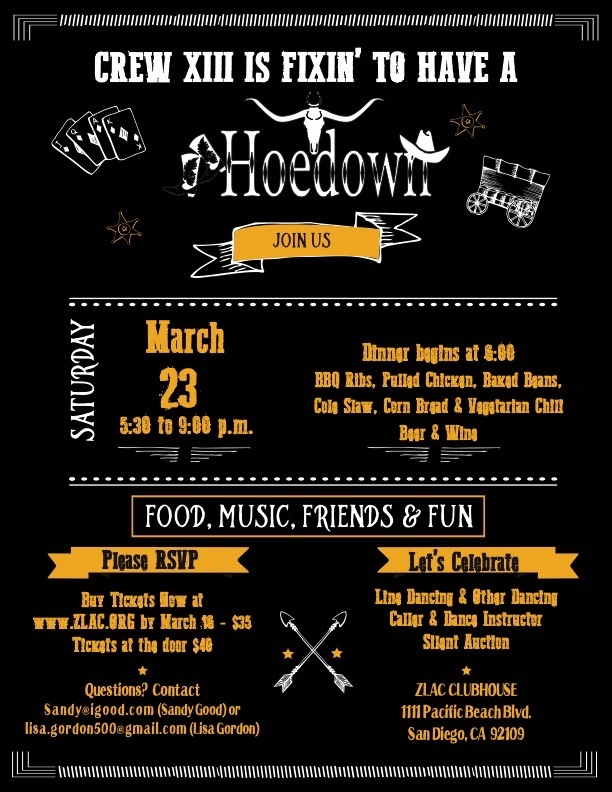 Open to members and guests! 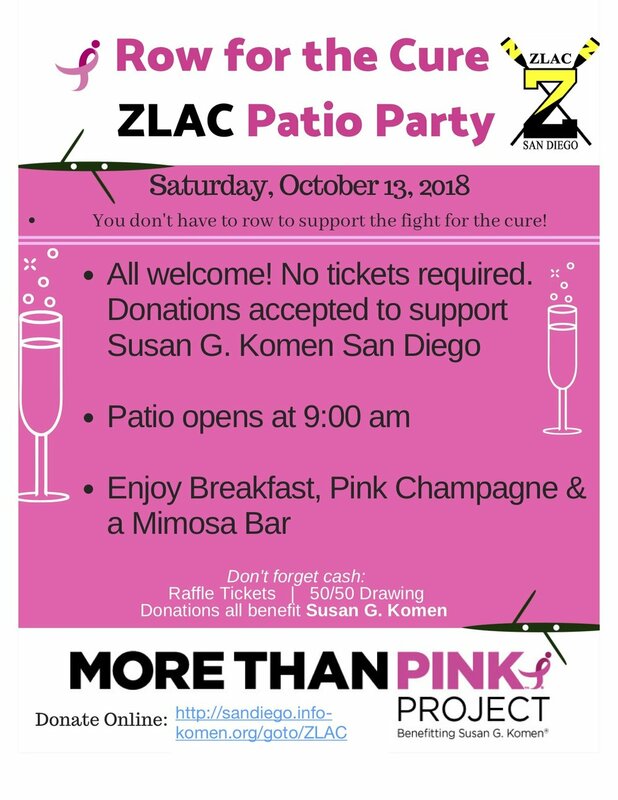 Enjoy a variety of beers, including special ZLAC Brew Sausages (traditional and vegetarian), homemade pretzels, and German treats. 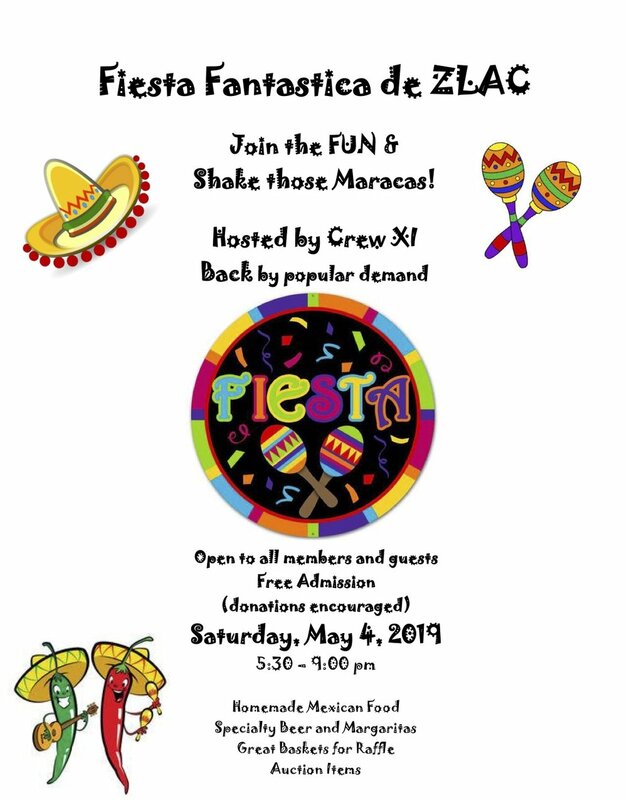 Hosted by Crews XIV and XV. Pearls are Always in Style! You will enjoy learning about the fascinating world of pearls at this event. Our guest speaker is a global pearl producer. All ladies attending will receive a beautiful pair of pearl stud earrings as our gift for coming!